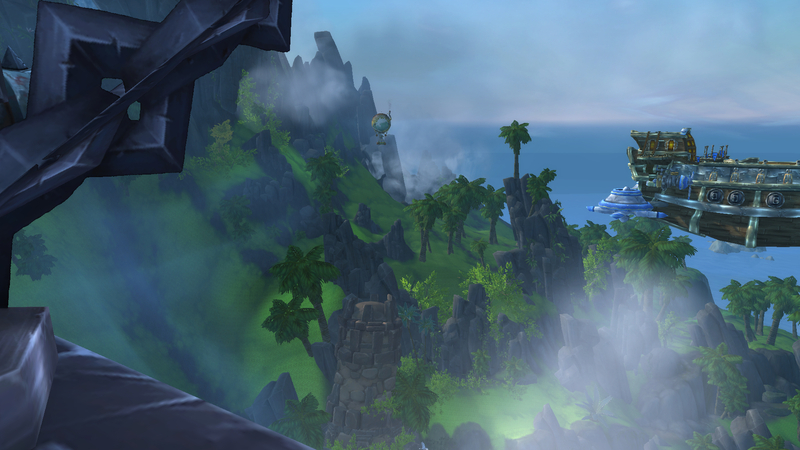 World of Warcraft's Seething Shore battleground is now live – AiPT! The World of Warcraft team promised that we wouldn’t have the year-plus drought of content in between expansions this time around between the end of Legion and the launch of Battle For Azeroth. They have really been keeping their promise, between allied races launching way earlier than expected, questlines leading us into BFA, lots left to do on Argus, and now with the launch of a brand-new battleground: Seething Shore. Seething Shore sort of like a control map in the vein of Arathi Basin or Eye of the Storm, but far more fast paced. Geysers of Azerite, the mysterious substance that began oozing out of the ground after Sargeras pierced Silithus with his sword, will swell to the surface at random points, and your team must mine it before the other team can. Once a node is mined, a new one will spawn somewhere else. This should provide for a more dynamic experience than some of the other battlegrounds. This is the first new battleground being added to the game since Mists of Pandaria‘s Temple of Kotmogu and Silvershard Mines. While the battleground is only available as a brawl for now, meaning it will only be available for the next six days, it is expected to be added to the permanent rotation in Battle For Azeroth. You can try out Seething Shore on live servers right now.